The original Belly Balm made since 1993, often imitated but never equalled for quality and efficacy. Pregnant women who want to try to avoid stretch marks occurring during pregnancy. The ideal present for a pregnant friend. Packed with vitamin-rich nut oils, butters and waxes especially formulated to help lubricate the skin as the tummy expands during pregnancy. Used regularly May also help prevent stretch marks. 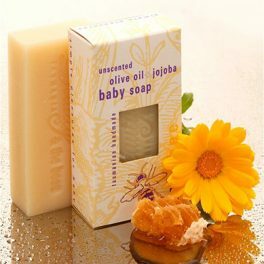 Delicately scented with Tasmanian lavender and tangerine essential oils, safe for use during pregnancy. Smooth on frequently, especially after bath or shower. Rich and concentrated, very economical, best used sparingly. Mums report that one jar lasts through a whole pregnancy. I love this balm! I have been using it at least once a day for my entire pregnancy. I’m now 37 weeks and no stretch marks (yet, fingers crossed). 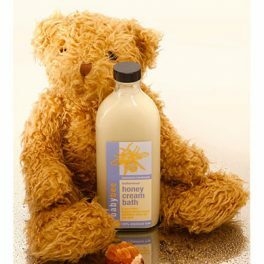 It smells really natural and leaves my hands nicely moisturised too. I have also used it on other parts of my body (dry hands, under the eyes etc). I highly recommend it. I’ve used this for all 3 pregnancies and it’s amazing. I would highly recommend it. I love this product! It keeps my belly moisturised all day but isn’t greasy and doesn’t leave any marks on clothes the way some pregnancy oils do. It also stops me from scratching when my belly gets itchy – which is quite often now I am in the final stage of pregnancy. I recommend the Mother to Be Belly Balm to all expecting mums! I absolutely love the mother to be belly balm. I had very dry flaky skin from my second trimester and I tried a number of different products but nothing helped until I came across this belly balm. I only bought a small tub to start with, but have already bought a large one too. I use it every day and absolutely love the soft feel of it melting into my skin. It has helped immensely with the dry skin and I am now looking into purchasing the baby care products to use when my baby is born. 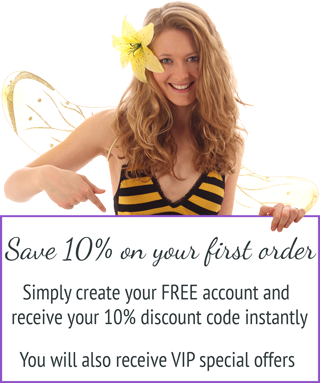 I am writing to thank you for my wonderful order, received in full only a couple of days after ordering. 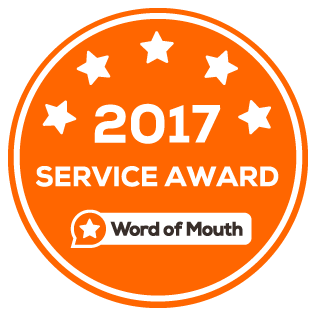 I am so impressed with the products and delight in using them every day. I am 20 weeks pregnant and loving using the belly balm – I think my little baby enjoys the massaging motion and the scent – he/she moves about quite a bit during and after the application! I also ordered the baby pamper pack for my baby, but have decided to let my also pregnant girlfriend in on your secret and give it to her for Christmas. Thank you so much once again – I look forward to purchasing from you in the near future. Also, thank you for the samples that were included in my package – the marigold soap has raised some childhood “smell” memories and I love it so much I have a piece in my pillow slip to assist in a restful nights sleep. The day I found out I was expecting twins, I raced into to town to buy my first (of many) jars of belly balm. I used it religiously and extravagantly, morning and night. Already having stretch marks on my breasts and hips from puberty, I knew I was prone to them and did not want them on my belly or back. Having purchased five or six jars (I did use it extravagantly!) at $30 a jar, it was worth its weight in gold. My doctor informed me that I was the only woman she’d ever seen pregnant with twins that didn’t have stretch marks. I know I owe this to the product. I highly recommend belly balm from the bottom of my heart and will purchase it for any one close to me who is expecting. I received the package yesterday before my due date! It has already been packed into my hospital bag ready to roll! I’m particularly impressed that when your products state ‘unperfumed’, it truly does mean unperfumed. I’m tired of all the other organic products that say so but are scented. Just received your newsletter today. I’m also very happy to say that I too have been using the belly balm and have had fantastic results! I am now 25 weeks pregnant, 152cm tall and 61kg. Yes, I’ve gained 11 kg and not one stretch mark! (considering the amount of weight that I have gained). 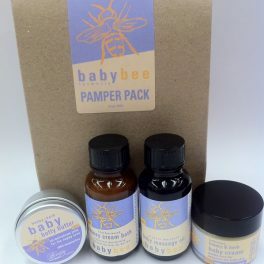 I would recommend this product to every expecting mother – thanks Beauty & the Bees!